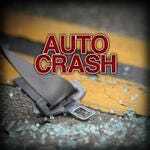 A serious crash on Route 50 at Naylor Mill Road had all lanes closed Thursday night, according to a tweet from the Maryland State Highway Administration. Get a glimpse inside a managed fire on the Johnson Wildlife Management Area near Salisbury. Scientists say fires help restore plants and reduce risk. The Nature Conservancy led a team managing a planned burn at the Johnson Wildlife Management Area near Salisbury on April 11, 2019. 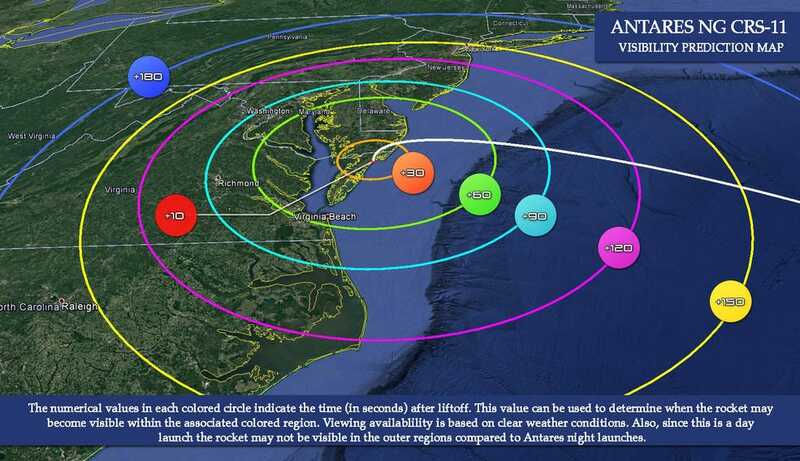 Residents in mid-Atlantic will be able to see the launch of NG-11 mission rocket from Wallops on April 17. 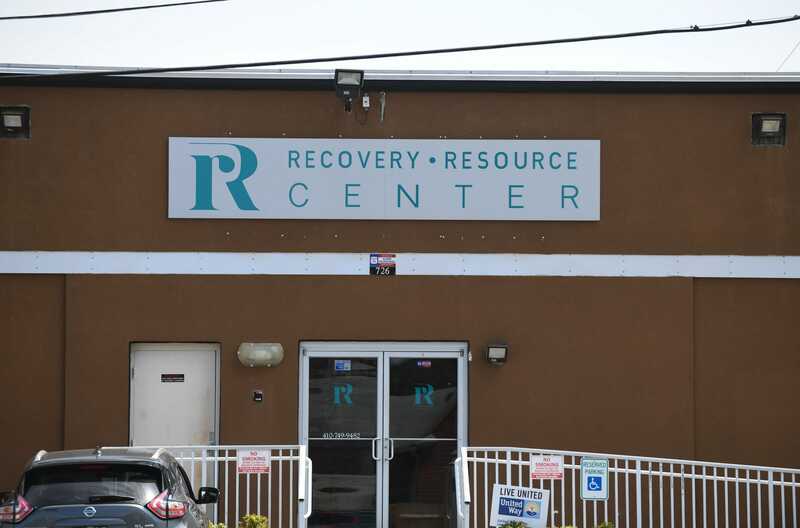 The move has drawn sharp criticism by Delmarva politicians who believe President Donald Trump&apos;s latest move undermines local environmental measures. 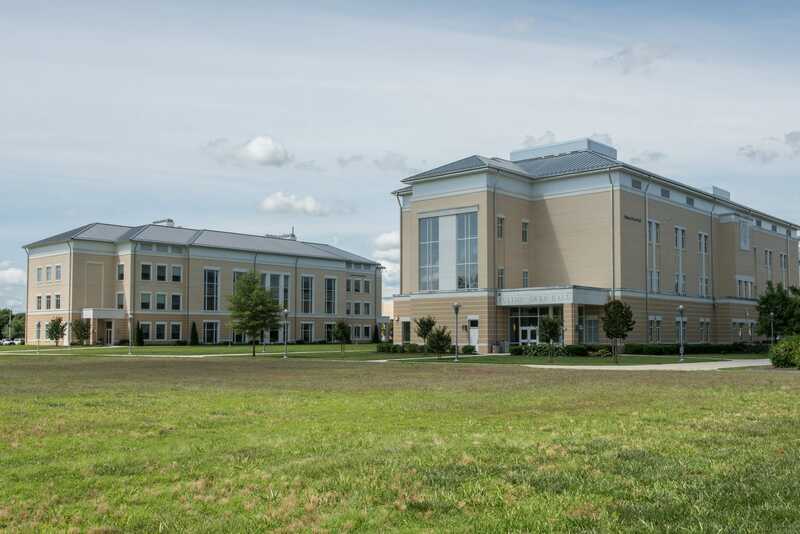 Wor-Wic Community College faces a federal lawsuit related to its Eastern Shore Criminal Justice Academy. 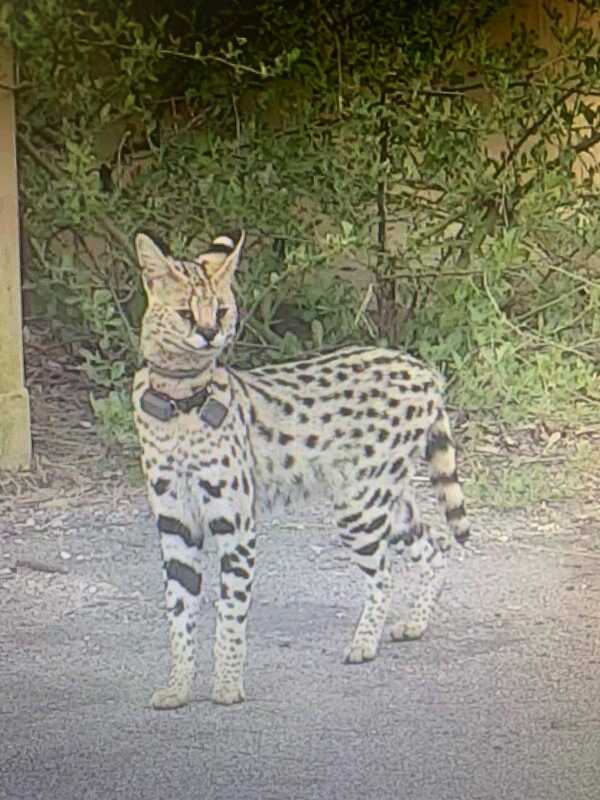 A large exotic cat wearing a collar was spotted in Virginia Beach, and officials are looking for its owner. 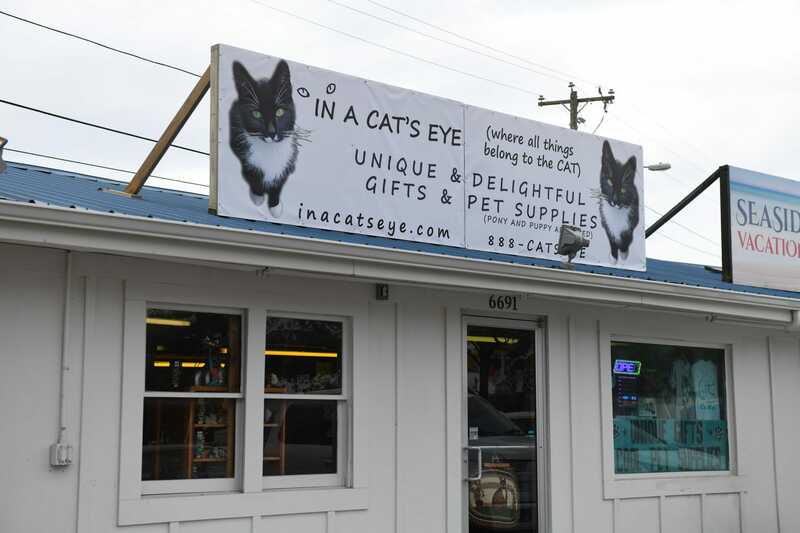 A new cat catering to cat and other animal lovers, is opening on Chincoteague. 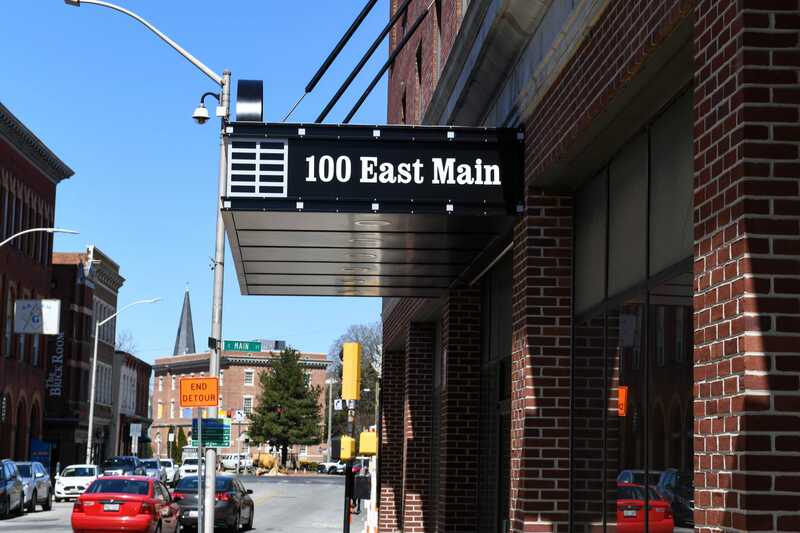 The One Plaza East building in downtown Salisbury is gaining a restaurant and ice cream parlor boutique. 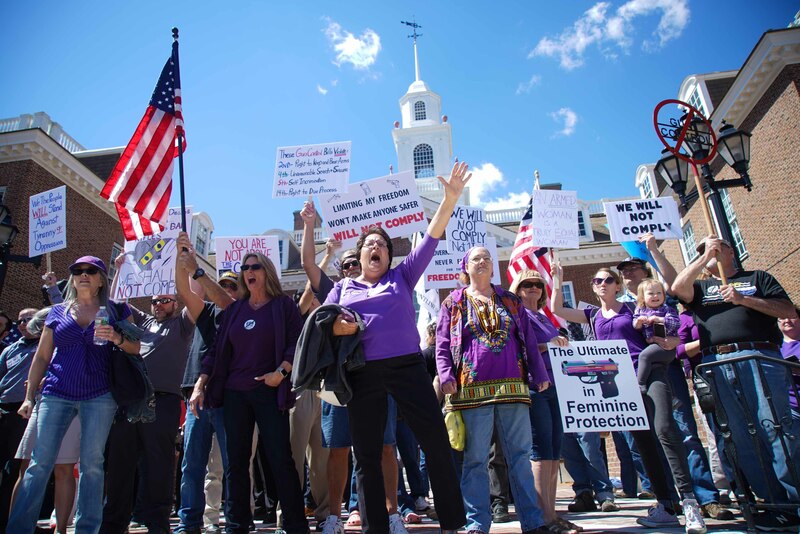 The proposed changes would ban certain firearms and magazines, as well as require a permit to buy a gun. 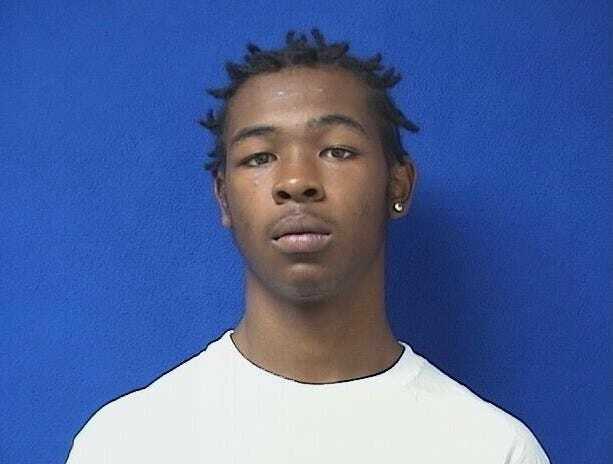 Tyrell Peaker of Pocomoke City, Maryland has been convicted in Worcester court of handgun on person and resisting arrest in a February traffic stop. 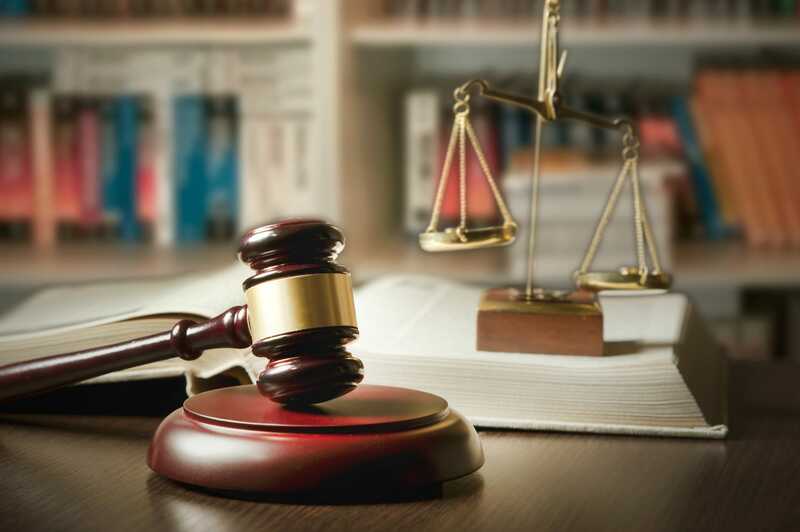 A man who broke into a Wattsville, Virginia, home and assaulted a woman inside pleaded guilty in Accomack County court.